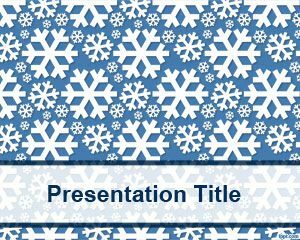 Here you can download free winter PowerPoint templates including snow templates for PowerPoint or even presentations with winter styles and backgrounds. 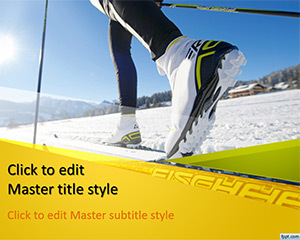 You can use Winter PowerPoint templates for season presentations or even for winter sports like Olympics games or Snowboard that are based on the snow. 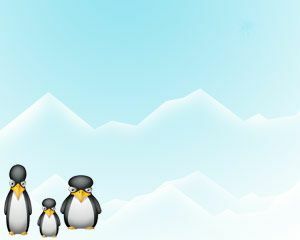 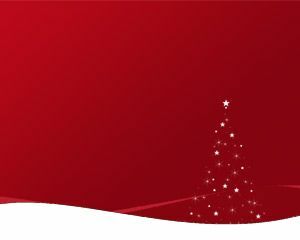 For example, snow board PowerPoint presentations can be used for presentations with photos of Alpes and Aspen templates. 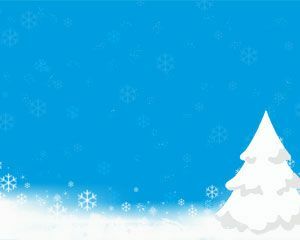 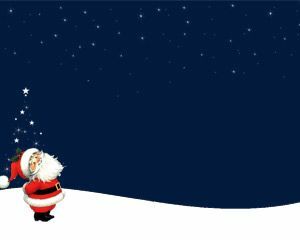 If you are looking for affordable, low-cost, premium Winter PowerPoint Templates for Microsoft PowerPoint 2010, 2007, 2013 and 2016 then you can subscribe to download any of the following presentation templates and animated cliparts by PresenterMedia.